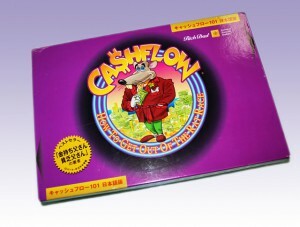 Come and Play Cashflow Game in Tokyo!! 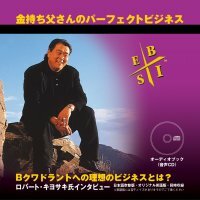 With Cashflow Game　in Tokyo you can learn what the rich KNOW that you don’t know. You can learn what the rich DO that you aren’t doing now. And you can EXPERIENCE the strategies of the rich without taking years to do it! 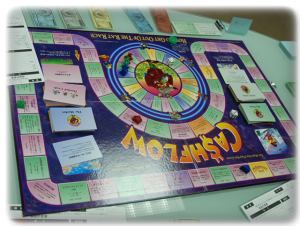 Cash Flow Board Game teaches you how to get out of the Rat Race and onto the Fast Track, where your money works for you instead of you working hard for your money. In school we all learned how to find a job. In Cashflow Game 101 you learn how to built your portfolio and earn passive income. One of the main goals of the game is to get out of the Rat Race by creating enough passive income that exceeds your monthly expenses. Try Cashflow Game with Us!